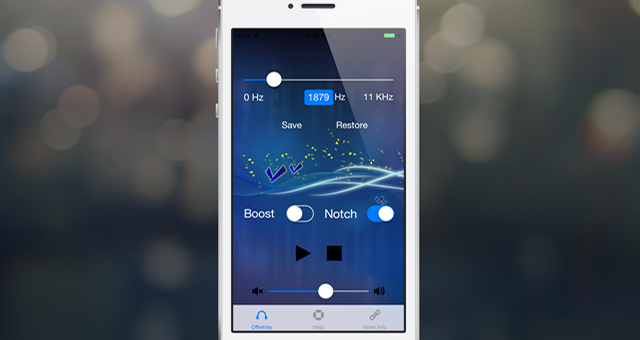 Offwhite is a white noise generator with a twist that helps with tinnitus and sleep trouble. It addresses tinnitus by masking with white noise therapy with the additional benefit of some frequencies removed (notched) or alternately with some frequencies boosted. Users who are helped by white noise therapy can individualize and maximize their benefit by fine tuning the white noise to exclude selected frequencies or augmenting others. Offwhite can be used with headphones or over speakers depending on user preference. It may also be beneficial to those who are helped by white noise to fall asleep. 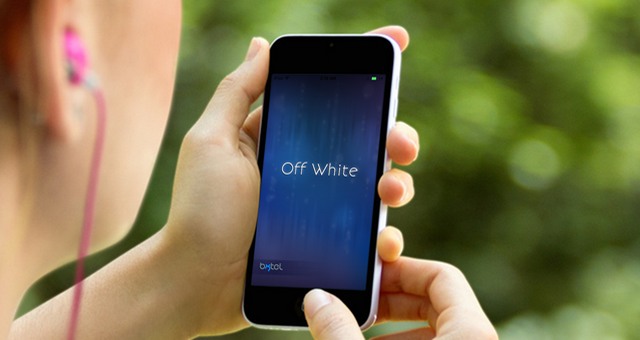 Offwhite provides white noise that is user adjustable. Use the Play and Stop buttons to play and stop the sound. 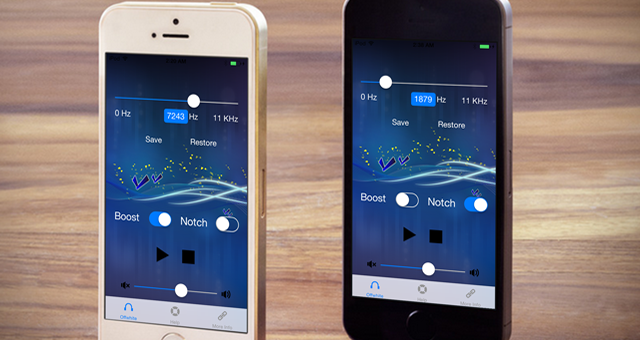 To boost frequencies, press the Boost button and move the frequency slider left or right. 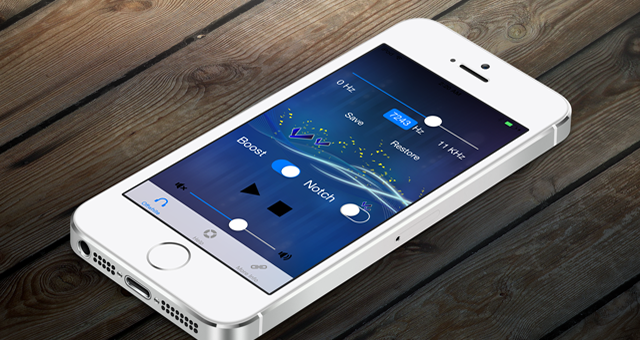 To remove frequencies, press the Notch button, and again move the slider left or right. Frequency may be selected manually as well; press the Frequency label, and a number keypad will appear. Enter the desired frequency to boost or remove, and press Done when finished. Use Offwhite whenever tinnitus is especially distracting or when you experience difficulty with sleep, and be sure to experiment to find what works best for you. Just a few minutes of use a day may help lessen the irritation and bother of tinnitus. Bxtel is located in cultural Addison, Texas, just north of Dallas. We create exciting mobile applications to address hearing problems. Bxtel supports Apple iOS and Google Android platforms, and we are always looking for new business opportunities and partners. Our mission is to create high quality apps that improve the lives of our users. © 2017 Bxtel, LLC. All rights reserved.